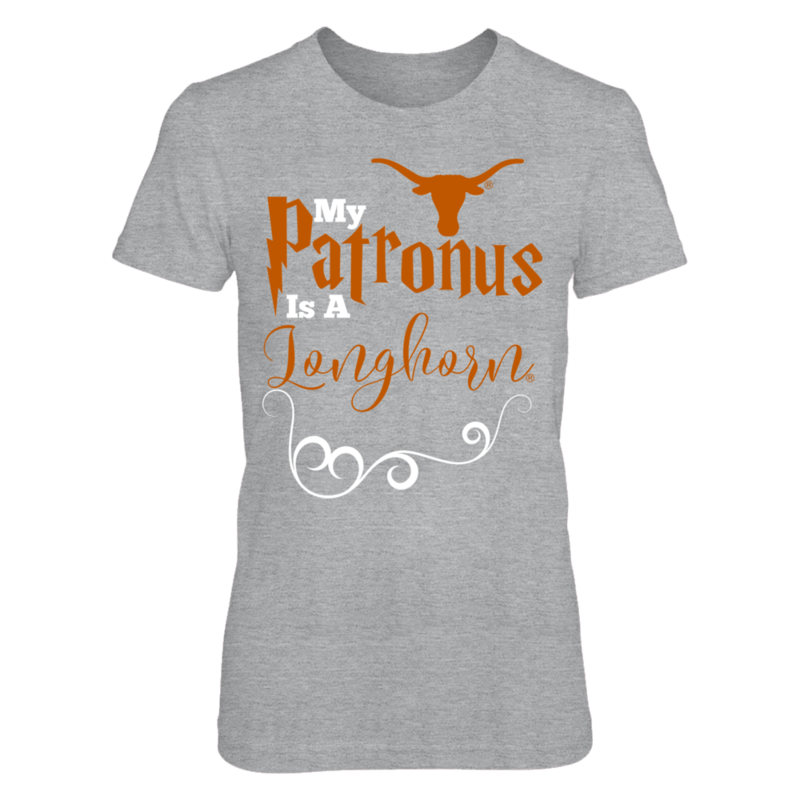 Each TEXAS LONGHORNS: Official University of Texas Longhorns Fan Gear My Patronus Is A Longhorn fanatics design is custom-made and printed when the countdown ends. Popular designs may be available on our site after the campaign! TEXAS LONGHORNS: I Bleed Texas Longhorns Orange!